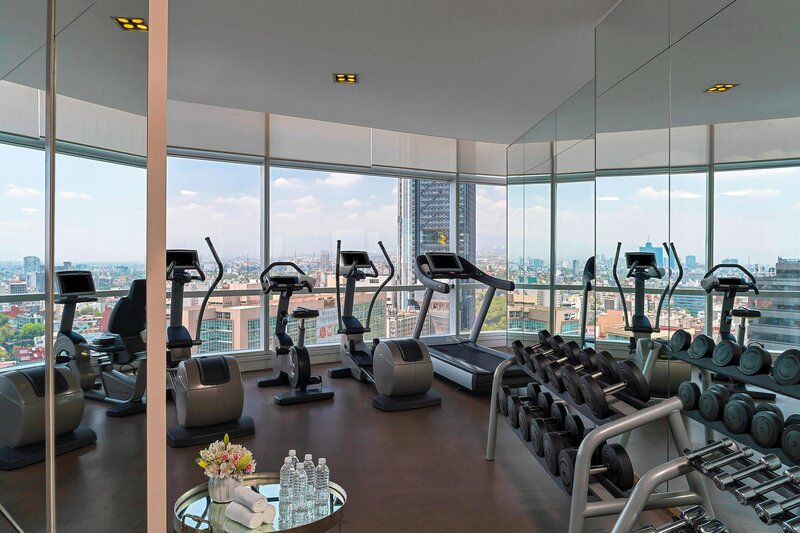 A commanding presence within the city&apos;s center, The St. Regis Mexico City is ensconced in the sleek, 31-story Torre Libertad. 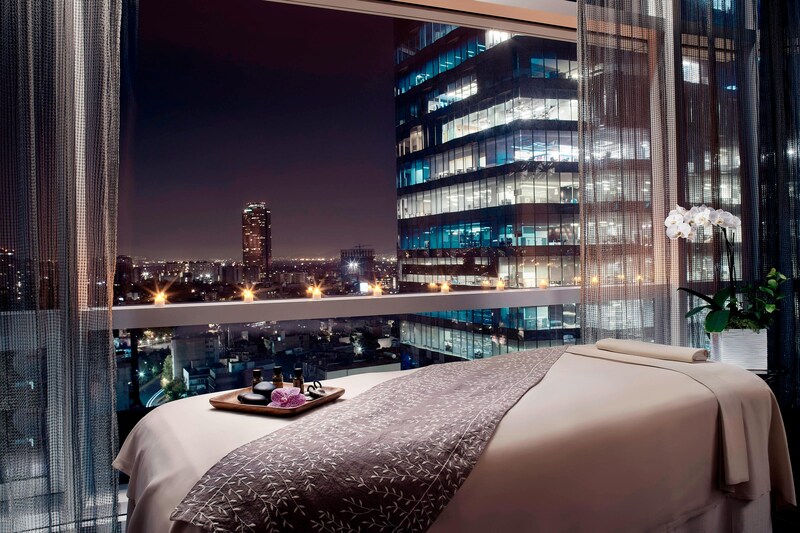 It overlooks the Paseo de la Reforma in the heart of one of the city&apos;s most exciting zones. Revel in architectural legend Cesar Pelli&apos;s iconic design; be pampered in the exclusive Remède Spa and refreshed in the indoor swimming pool. Offering seven different dining options, guests can savor superb Mexican cuisine at the elegant Diana Restaurant; delight in exquisite cocktails at the iconic King Cole Bar; at La Table Krug guests can discover a refined tasting menu paired with Krug champagne or delight with refined pastries at Glass House Cafe. Take in sweeping views of the city&apos;s historic plazas and bustling culture from the windows of 189 comfortably sleek guest rooms, including 36 suites and a grand presidential suite. 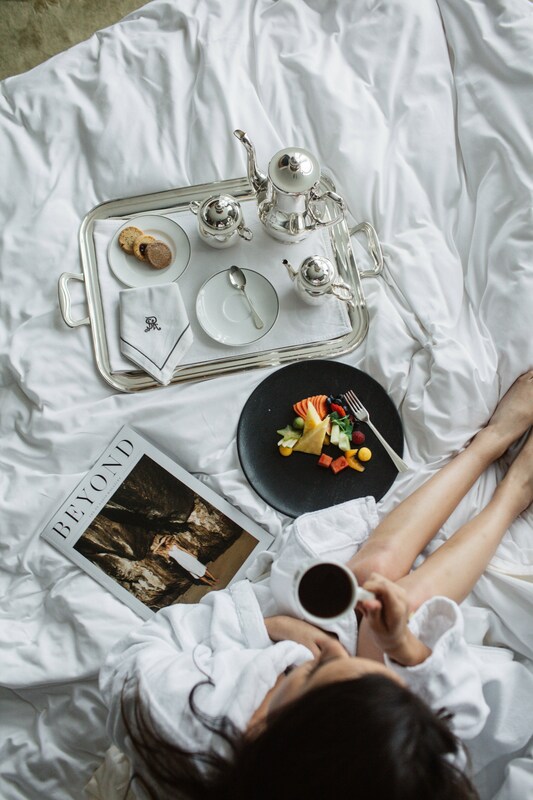 Guests may request St. Regis butler service any time, day or night. The St. Regis Mexico City is known to be located at the best address in Mexico City, overlooks the historic Paseo de la Reforma, surrounded by the most emblematic landmarks, museums, exclusive art galleries and boutiques that reflects the thriving culture of one of the world’s great cities. The St. Regis Suite is a meaningful example of refined luxury. 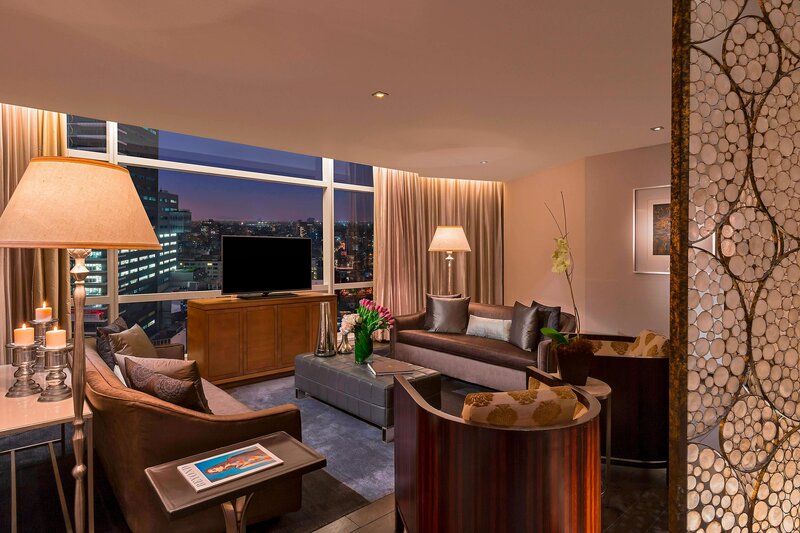 The St. Regis Suite is an incredible oasis and private shelter that satisfies and exceeds the demands of the most demanding connoisseurs, which offers extraordinary views of Mexico City. 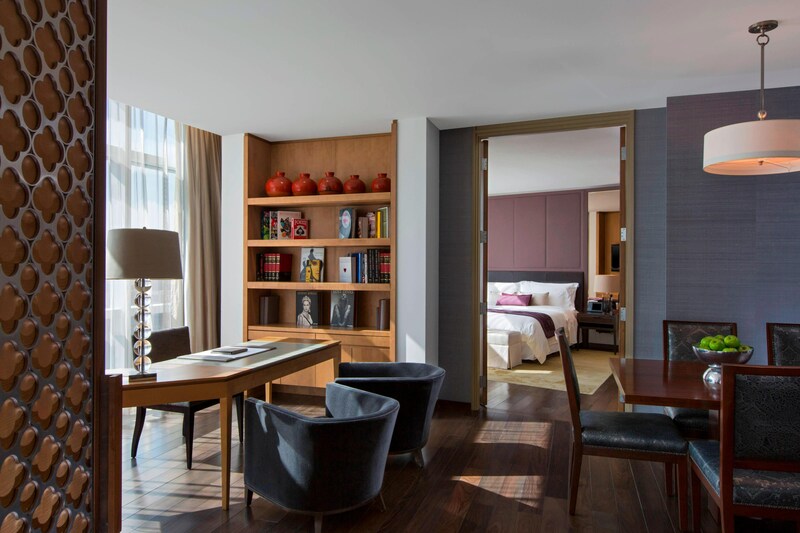 A reflection of quite luxury and finest details, The Astor Suite, designed by Yabu Pushelberg, boasts an authentic furniture collection where comfort and service are always present. 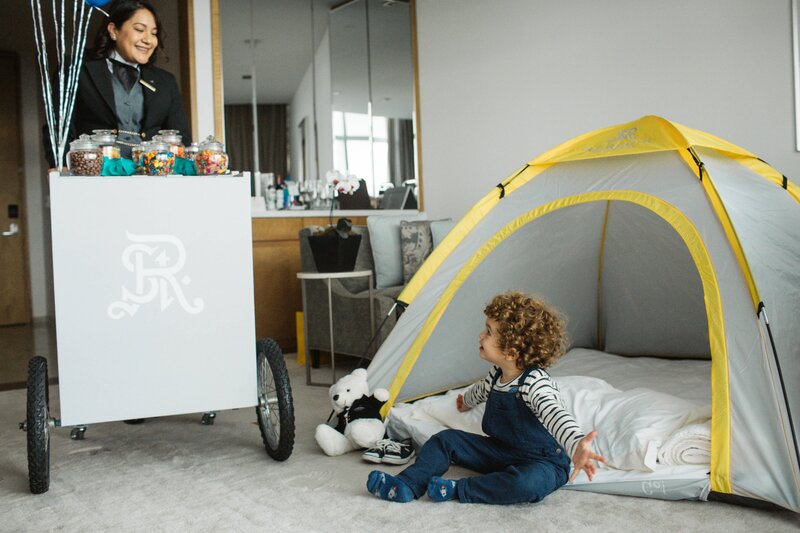 Our spacious rooms offer a refined style, unique amenities and the exclusive St. Regis Butler Service, even remotely through the eButler Service, available 24/7. 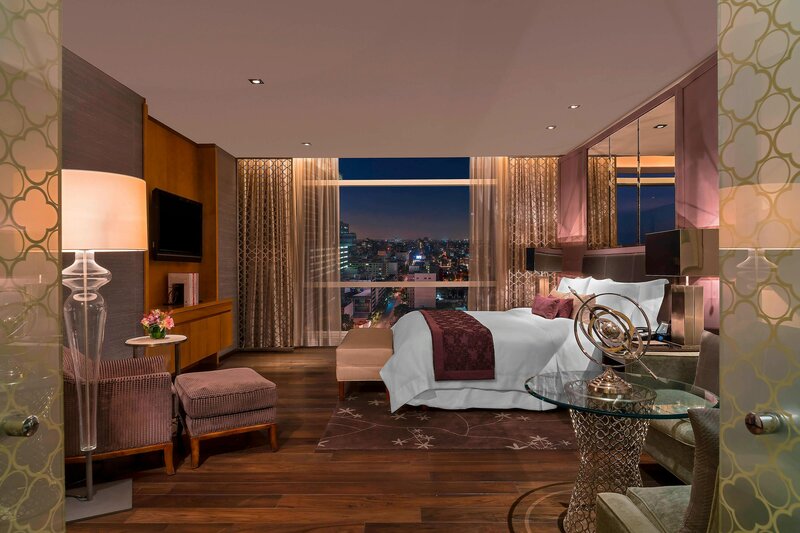 These services together, bring an extraordinary experience to Indulge in the exquisite style of our rooms. Annually acclaimed among the best restaurants in Mexico City, the dining options at The St. Regis Mexico City offer ambiance and views equally as inspiring as the cuisine. In honor of Maison Krug, The St. Regis Mexico City and Moët Hennessy welcome 12 guests to savor the most unique and exclusive dining experience in Mexico City. An 8-course dinner is masterfully created by Chef de Cuisine, to experience culinary journey across the French countryside. With views of the Paseo de la Reforma and Diana the Huntress Fountain, Diana Restaurant offers an incomparable dining experience by talented Chef Fernando Sánchez which creates exquisite recipes with the distinctive flavors and textures of Mexican cuisine. Experience modern style in an alluring atmosphere at the King Cole Bar, located adjacent to the lobby. Enjoy a gastrobar menu featuring an attractive interpretation of Mexico’s delicious street food while sampling old fashioned, new savory cocktails creations by our head mixologist. From a quiet dinner following a day of meetings or sightseeing to a romantic special occasion or an intimate cocktail reception and dinner, private dining experiences are available 24 hours a day. Customized menus and a dedicated St. Regis Butler are available for private dinners and cocktail parties. J&G Grill offers guests a delectable menu of prime steaks, international seafood and exquisite local dishes paired with the best wine collection in the city. 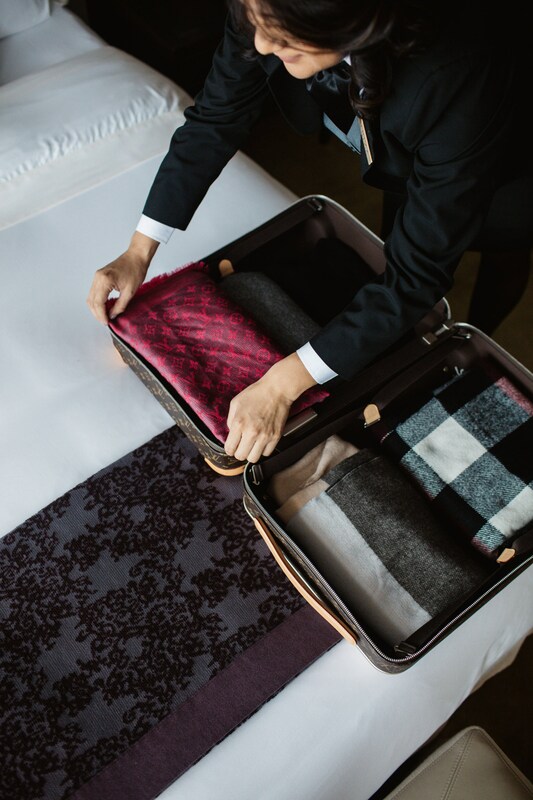 The hallmark of The St. Regis Butler Service is discreet, personalized, 24-hour attention even remotely through eButler service, that provides signature benefits such as packing & unpacking, garment pressing and beverage service. From an impeccably pressed wardrobe to a favorite book or magazine for an evening read, to a thoughtful, last-minute gift for a loved one, no request is too small or unattainable, no matter the hour of day or night. The Butler Service is available 24 hours. 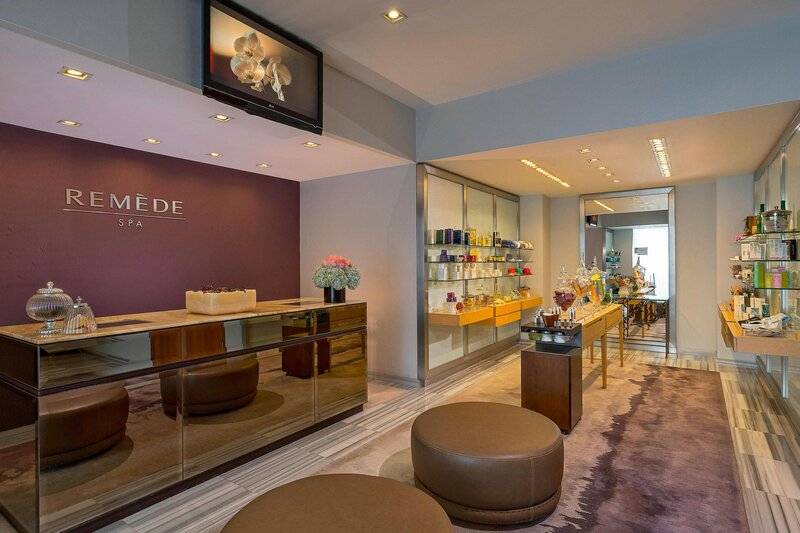 Be immersed in unparalleled relaxation at Remède Spa, where calming ambience, elegant design and expertly administered treatments and therapies offer a unique journey to replenishment and tranquility. Featuring magnificent 15th floor views unmatched by even the finest spas in Mexico City, Remède Spa has been designed to provide a deeply personalized experience. 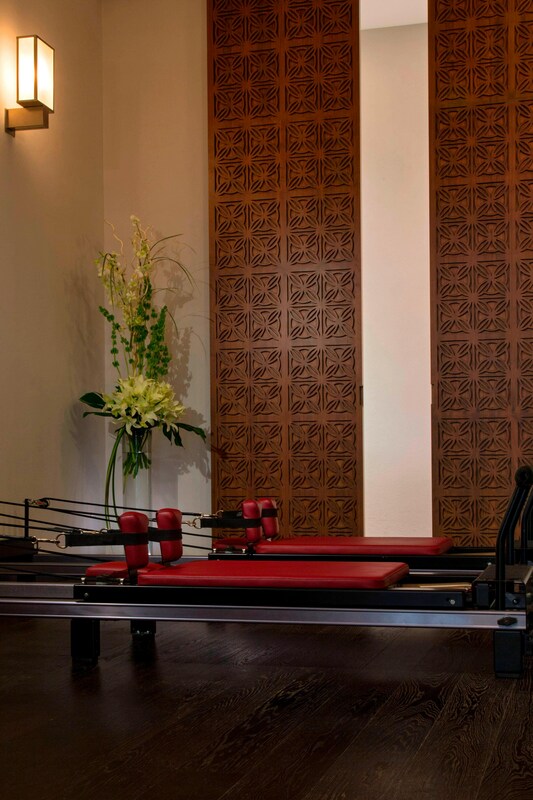 Each treatment plan will be customized to meet every guest’s specific needs. In addition to the seven private treatment rooms and "Sol y Luna" suite with steam and private shower, we have Remède Spa Nail Care that offers professional treatments for the care of the nails of your hands and feet. The Fitness Center offers state-of-the-art equipment featuring personal television screens and iPod docking stations. 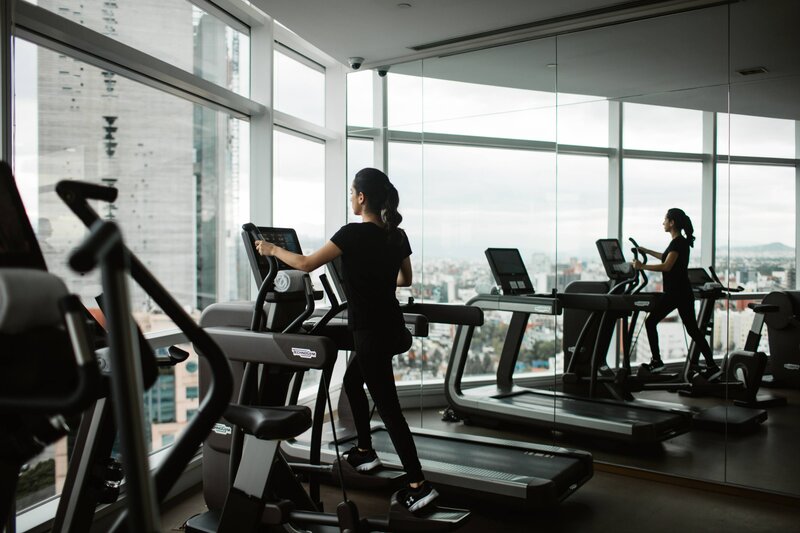 Additional facilities are available at the adjacent Wellness Center, including a sauna, swimming pool and Jacuzzis with stunning views of the city’s skyline. Additionally, The St. Regis Mexico City counts with a majestic Children’s Club, the ideal place for a young artist or a social traveller. 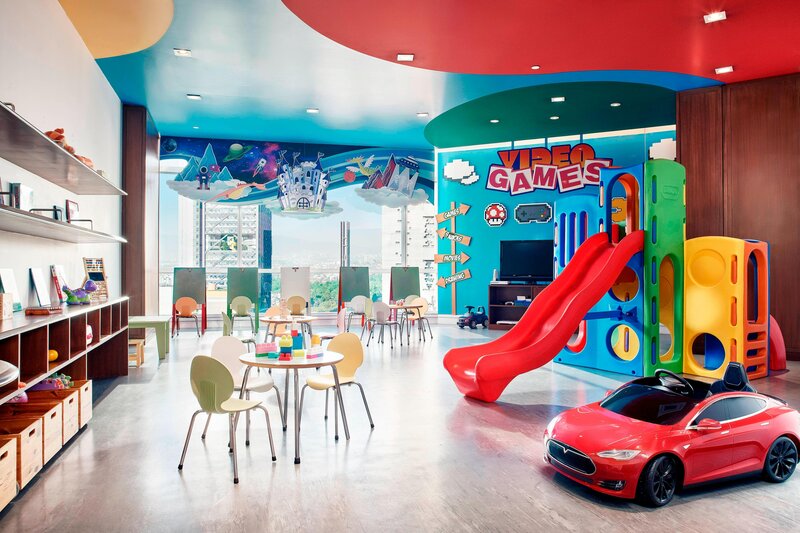 Nestled on the 15th floor, it features special activities on Fridays, Saturdays, and Sundays. We are delighted to welcome children ages 5+.